The Script performing in Belfast. 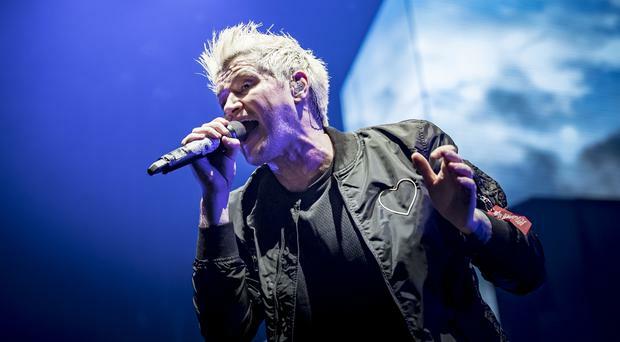 Irish rockers The Script have performed a sell out gig at the SSE Arena. In celebration of their new album Freedom Child, the trio are back in Belfast before they head to Dublin for two shows on February 9 and 10. The Irish three-piece are one of the biggest live bands, having sold over 1.4 million tickets across 203 headline shows. They also sold out the legendary Croke Park stadium.